If you manage multiple stores you know how difficult it can be to accurately monitor and track sales and inventory between your tire and auto service shops. Can you generate timely business reports from a single corporate location for all your tire and auto service businesses, including retail and commercial sites, wholesale and online? for each store, as well as for your business as a whole? 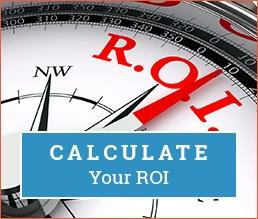 Or do you just not have this key visibility into your business on a regular basis? Imagine if you could handle all your POS, Accounting, and Inventory for each store from a corporate location with "All-in-One" software developed specifically for multi-store tire and auto services businesses like yours. That's the kind of business control and convenience you get with TireMaster GTX®. TireMaster GTX is the first all-in-one business software for the tire and auto services industry with centralized accounting, localized POS and in-depth reporting. TireMaster GTX makes it easy to manage multiple stores. Because it was designed for multi-site operations, you'll have real-time visibility into how your company is doing as a whole. At the same time, TireMaster GTX also provides you with the tools you need to drill down into your individual locations, specific promotions and products to better manage profitability. Ready to see how TireMaster GTX enables you to monitor, manage and control your business from a single location while helping your business grow? 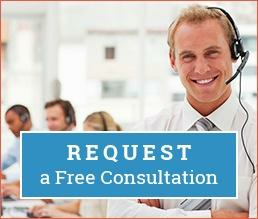 Request a consultation now and have our product specialists contact you.